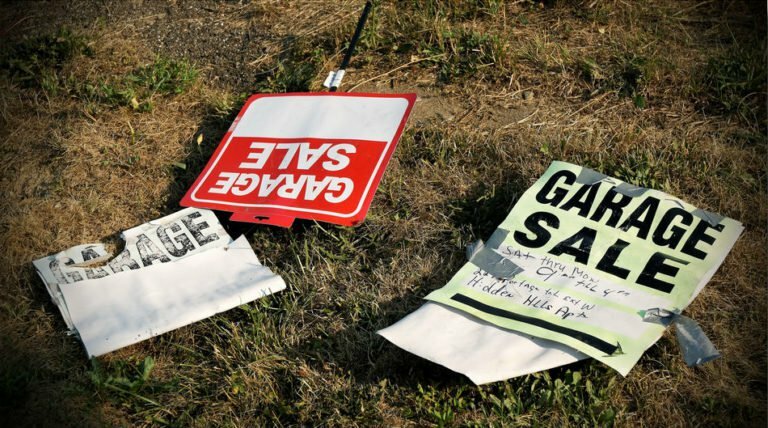 Over the years the participation in the community garage sale has steadily dwindled down to only a couple of home as owners have found this less and less productive use of their time. Fewer than 18% of owners support having garage sales in the community (March 2013 survey). The reason is the associated traffic problems and crime/ safety concerns. As a compromise, the Association dedicates one weekend a year to garage sales. The board will discontinue its metroplex wide Internet promotion of a community garage sale and its traffic management after this year (2017). Neither apply anymore. This is no longer the 20 home events we have in 2009 - 2011.